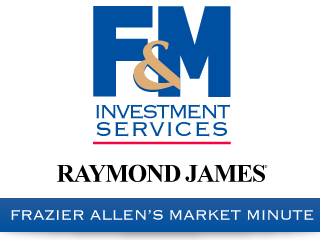 Clarksville, TN – “Life changes fast. Life changes in the instant. You sit down to dinner and life as you know it ends.” Those were the first words written by author Joan Didion after the sudden death of her husband of nearly four decades. 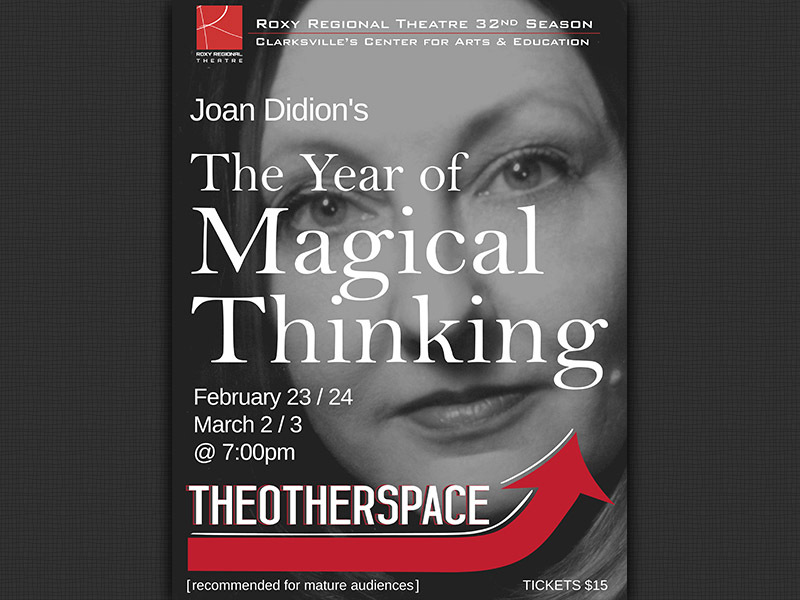 Didion’s powerful memoir of love and loss, “The Year of Magical Thinking”, will unfold upon the stage of the Roxy Regional Theatre‘s theotherspace for four evenings, February 23rd – March 3rd. “The Year of Magical Thinking” plays at the Roxy Regional Theatre, February 23rd – March 3rd. Following in the footsteps of Vanessa Redgrave, who appeared in the Broadway production, Leslie Greene stars in this stunning and powerful one-woman play adapted from Joan Didion’s award-winning, bestselling memoir. Recounting the fallout from the sudden death of the author’s husband, novelist John Gregory Dunne, shortly before the couple’s 40th wedding anniversary, through the subsequent death of the couple’s daughter, “The Year of Magical Thinking” follows Didion’s inspiring journey from crippling grief to ultimate acceptance. Due to language and content, “The Year of Magical Thinking” is recommended for mature audiences. This production is made possible in part through the generous support of Jill Eichhorn & Barry Kitterman. 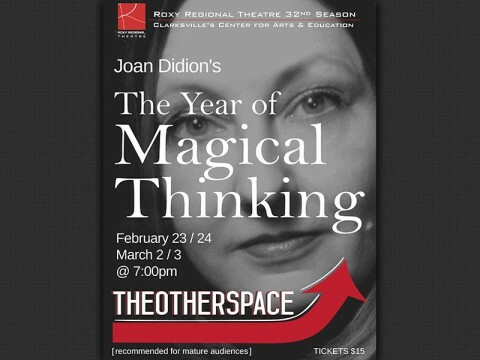 “The Year of Magical Thinking” is presented in theotherspace, the 50-seat black-box theatre located upstairs at the Roxy, and plays at 7:00pm on February 23rd and 24th and March 2nd and 3rd. Tickets are $15.00 and may be purchased online at www.roxyregionaltheatre.org , by phone at 931.645.7699, or at the theatre during regular box office hours (9:00am to 2:00pm, Monday through Friday, and one hour prior to curtain).